Tagged as: Allison Melody, Best podcast 2018, Detoxing, Dr Stephen Cabral, Functional Medicine, Holistic Foods, How to get a functional test, Intermittent fasting, natural health doctor, Suzy Hardy, toxins, What is The Rain Barrel Effect? 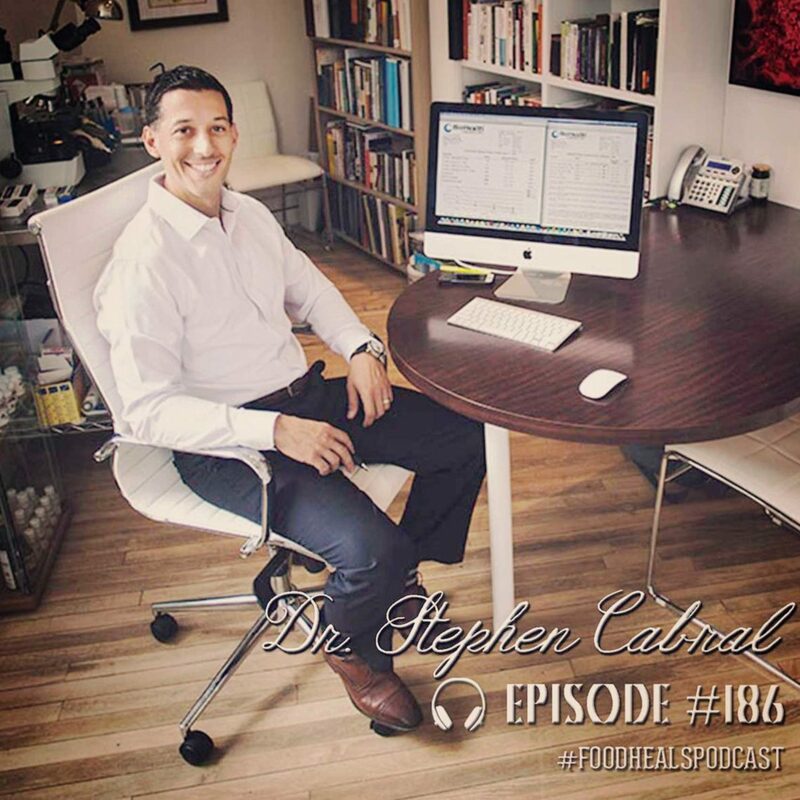 Functional medicine expert Dr. Stephen Cabral is back to share tips for reducing your toxic load, speeding up your wellness, and healing yourself in just 12 weeks. Want to kick-start your year with a detox? 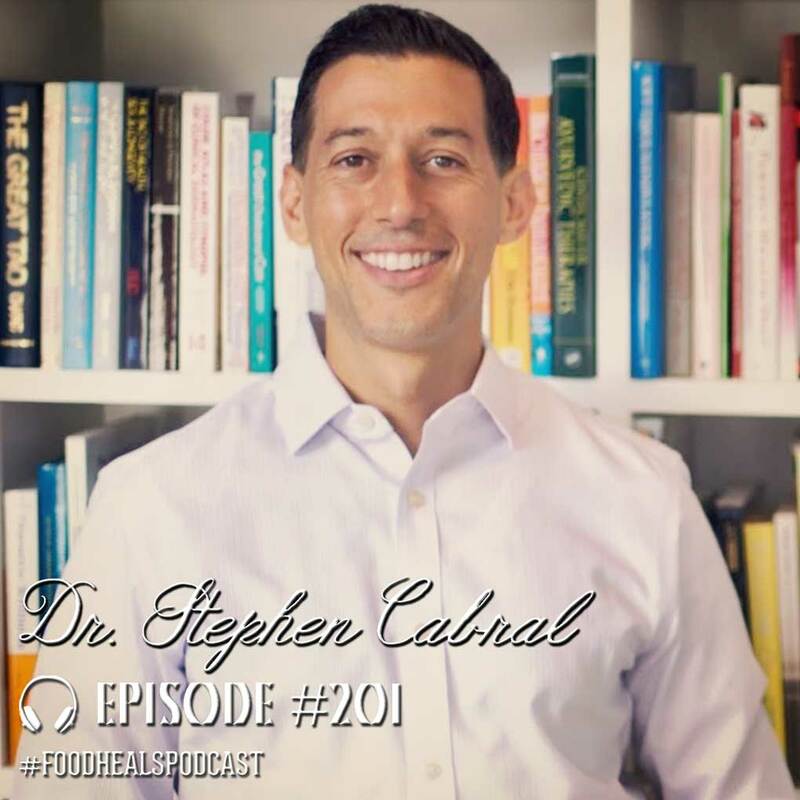 Dr. Stephen Cabral will tell you everything you need to know about detoxing and losing weight. We’re peeling back the onion and going to the root causes of inflammation and disease to give you some knowledge bombs you can start using today to detox, heal, and rejuvenate your body.